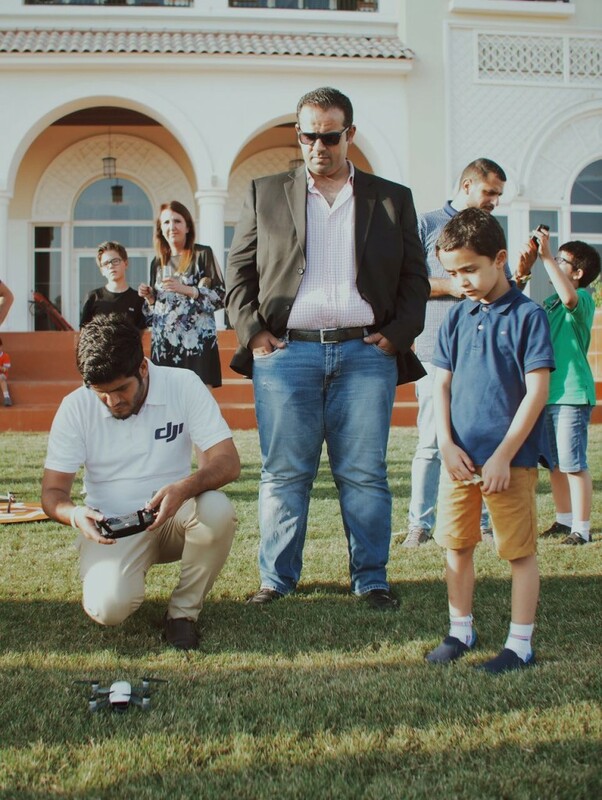 Drones are gradually becoming the main tools of photographers. 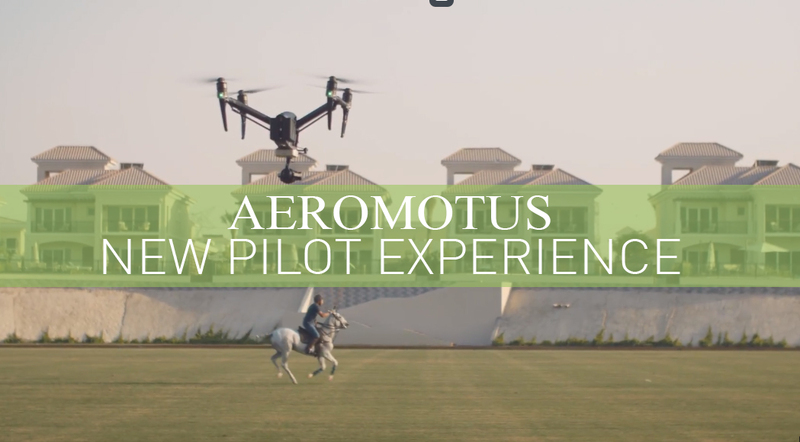 Aeromotus wanted to make people life easy to understand and unlock the possibilities of these flying machines. 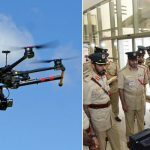 New Pilot Experience offered an excellent opportunity to see DJI drones in flights and even to test drones personally. 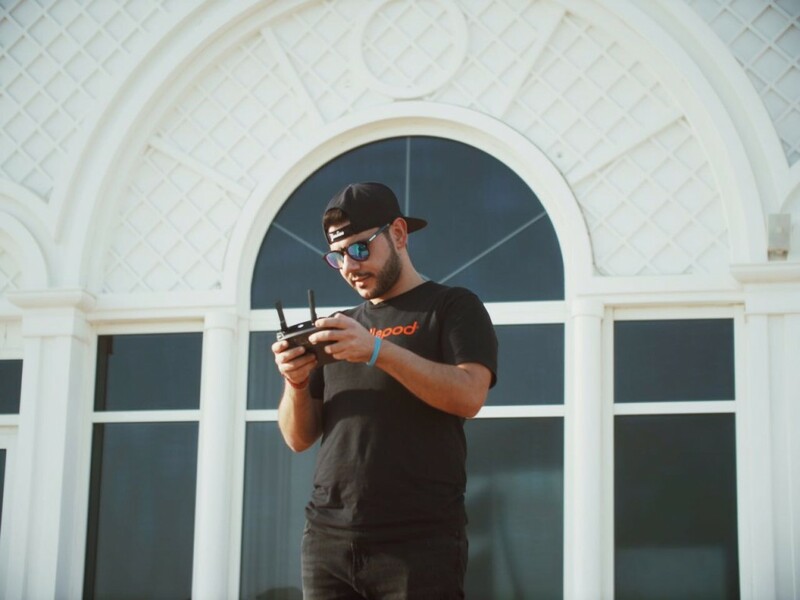 From the participant side Mr.Angelo Meloni was invited to talk , this young Gentleman have been using various Dji products including- Mavic,Phantom and inpire 1 over a couple of years and carrying to different part of the world to capture incredible photos and videos. This session was included with their favorite videos from many tourist places across the world. 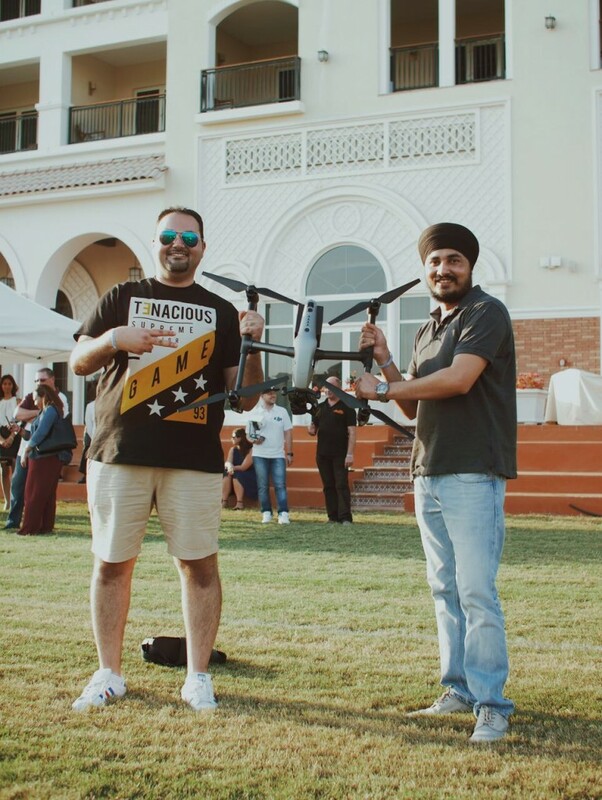 That was an excellent opportunity to know more about the drone usage and real application in day to day life of a traveler, photographer and a hobbyist. More participant move forward to share their experiences and showcase their videos to the crowd! 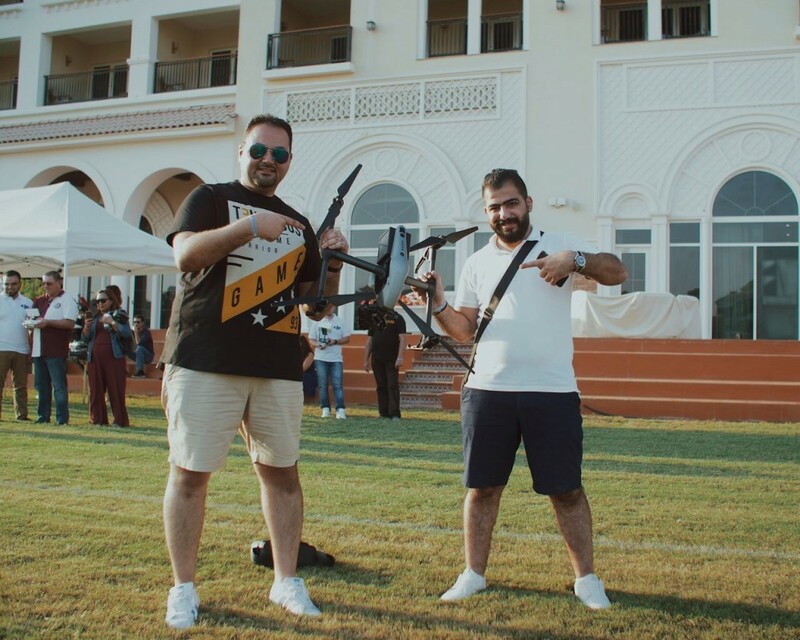 At the end of the theoretical course, each participant had a chance to enjoy delicious pastries and beverages session and proceeded to outdoor activities. 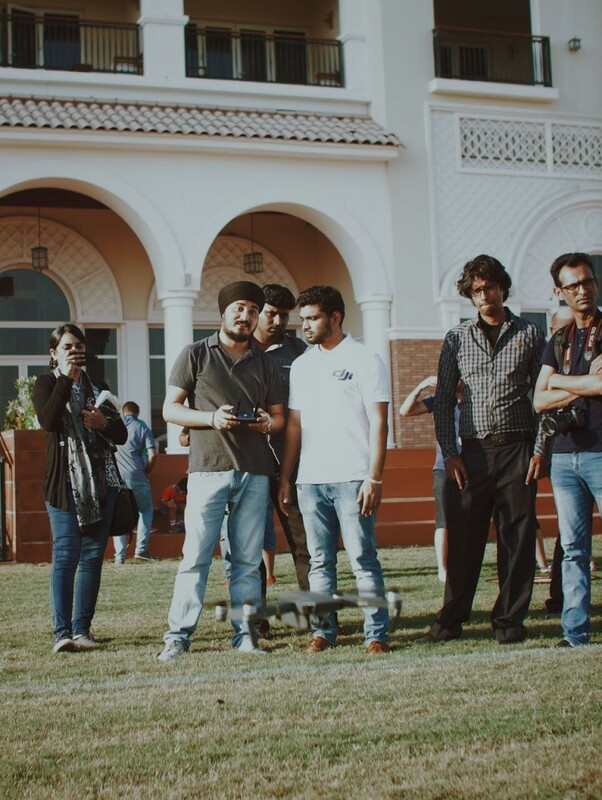 NPE took place at – Al Habtoor Polo Resort and Club. An exclusive equestrian club with 54 hectares of lush green surroundings. In other words, this is the best place to launch a drone.